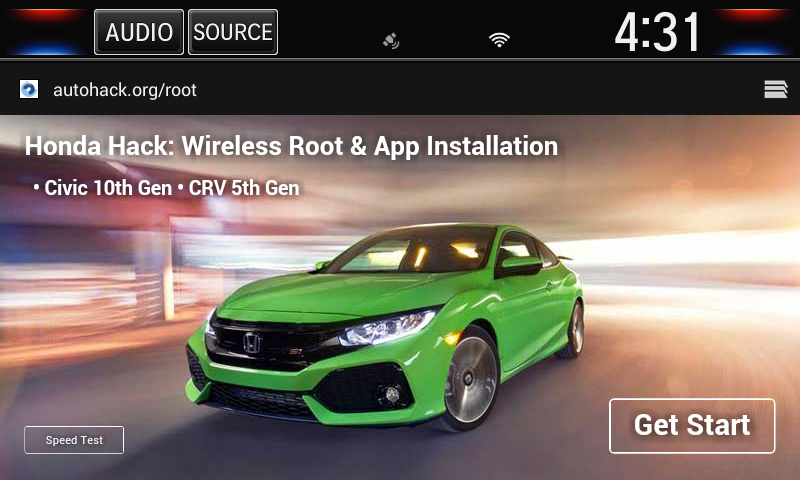 With the help of Honda Hack, you can root your head unit safely by using the Browser app in minutes and install almost any compatible apps on the head unit. Connect your head unit to Internet using Wi-Fi. Launch the Browser app from the App List and navigate to the corresponding server of your vehicle. Wait about 3-5 minutes and the Honda Hack app should be installed on the system. 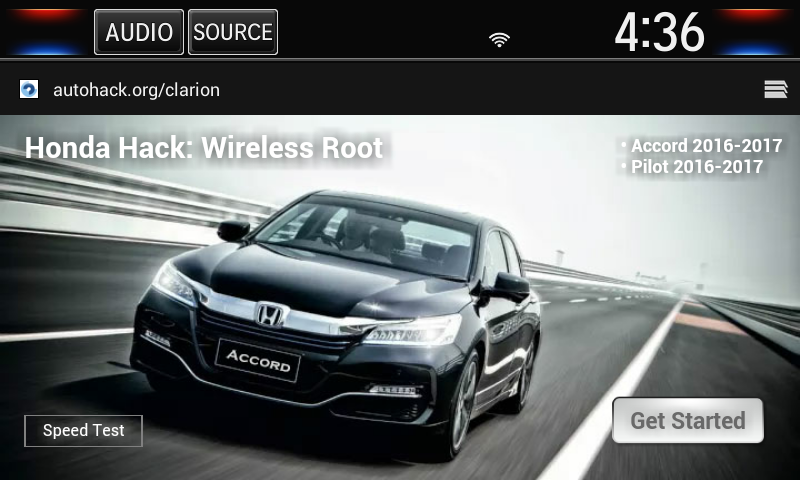 Launch Honda Hack from the App List to install other apps and tweak the system. 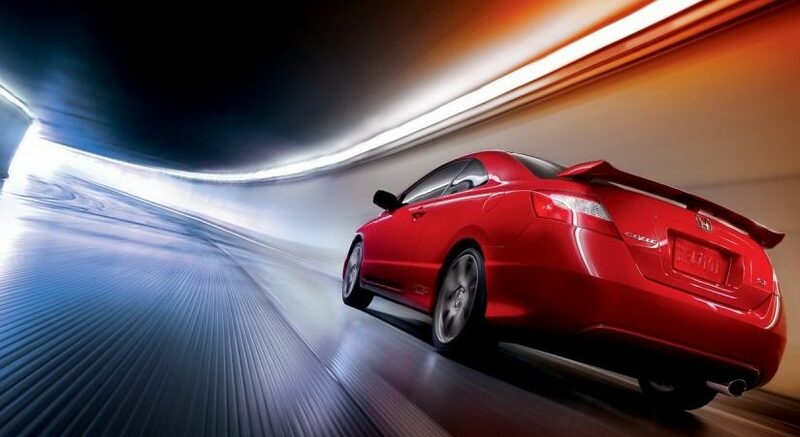 To access to the Honda Hack system, please click the buttons below to purchase an authorization code. Once the payment is complete, the authorization code will be sent to your PayPal email immediately. Honda Hack is available in two versions, the Basic version and the Pro version. The Pro version offers some more features. Install apps from the online app center or USB stick. 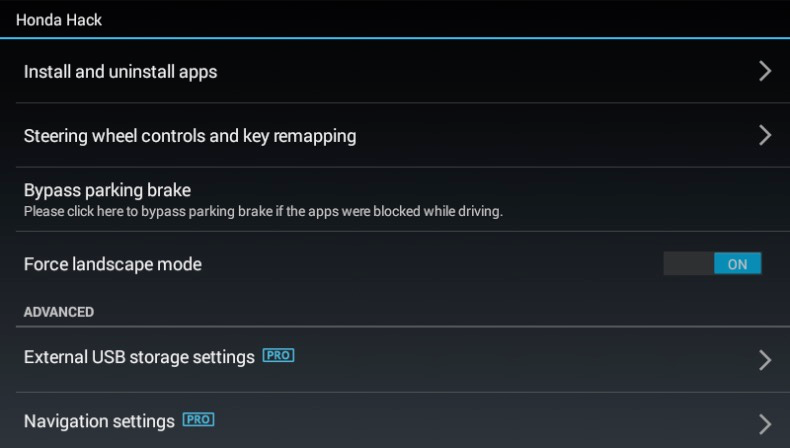 Enable steering wheel media controls for music and video apps. Bypass the parking brake check. Hide/restore all installed apps with one click. 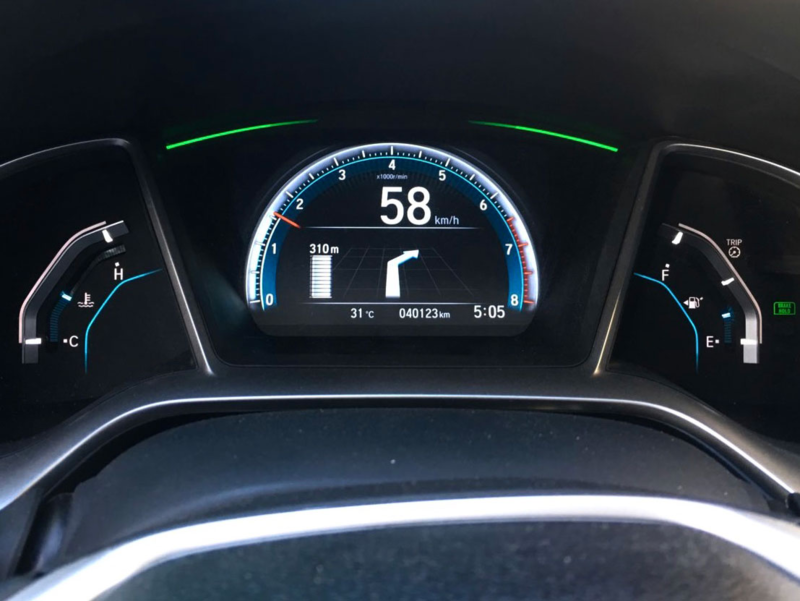 Display navigation instructions in the Civic instrument cluster. 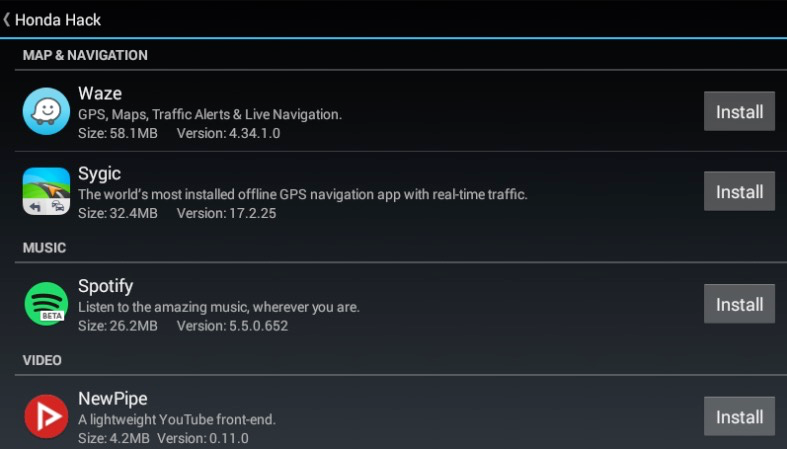 Automatically reduces music from USB, Bluetooth and AUDIO Apps sources when the navigation app provides voice guidance. Enable write access to external storage to save offline maps, songs, videos to a USB stick. Automatically click the OK button when the safe-driving warning pops up. Automatically launch the specified app at startup. One click to free the memory with whitelist support. Reduce music volume when shifting to reverse gear. One click to clear app caches. One click to clean internal storage card. 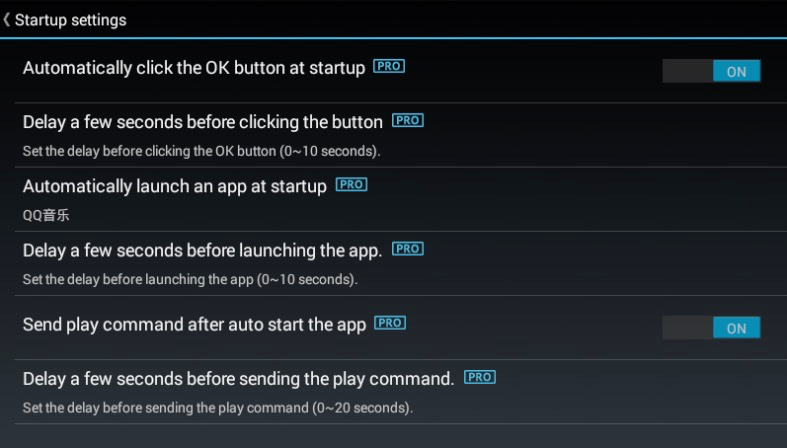 Prevent apps from starting automatically.